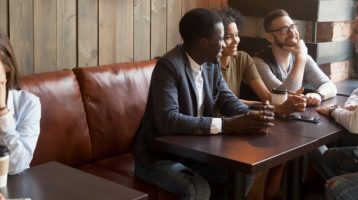 Recent studies in circadian biology are revealing an increasing number of benefits to having a healthy circadian rhythm, particularly healthy melatonin levels. 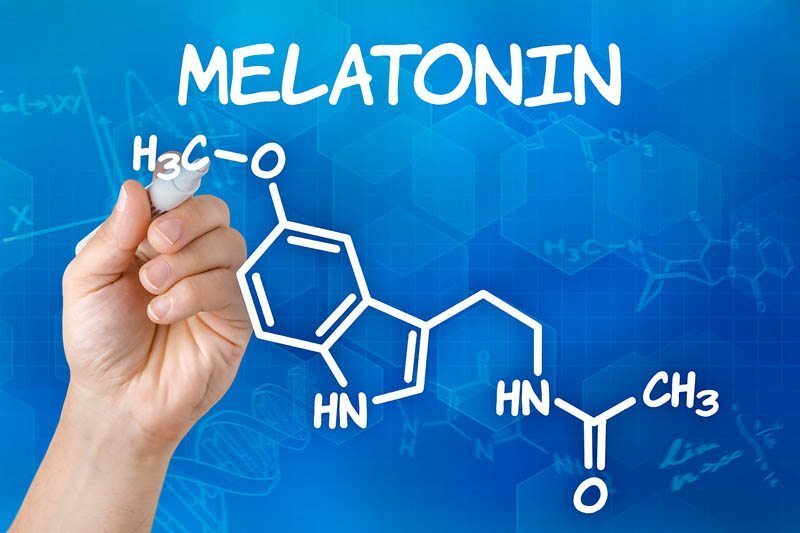 While the benefits of melatonin in sleep-wake cycles has long been established, this hormone may also influence a wide variety of cellular processes that affect cancer, heart disease and even fertility. Melatonin is a hormone that is released by the pineal gland in response to cues from the suprachiasmatic nucleus of the brain. It is released at night and is known to prepare the body to fall asleep and sleep restfully. However, new research suggests that melatonin plays a crucial role in a variety of physiological processes, including fertility and fetal development. 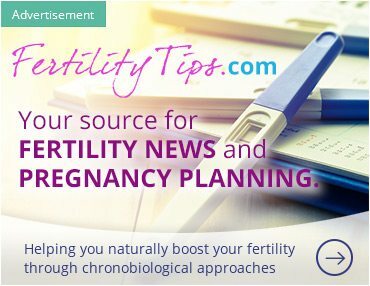 Can Melatonin Act as a Fertility Aid? A recent study at the University of Texas Health Center in San Antonio suggests that healthy melatonin levels are necessary for optimal fertility. Eggs, like all cells in the human body, are exposed to free radicals that can cause DNA damage. Melatonin actually acts as an antioxidant in the ovaries, removing free radicals and preventing cellular damage. 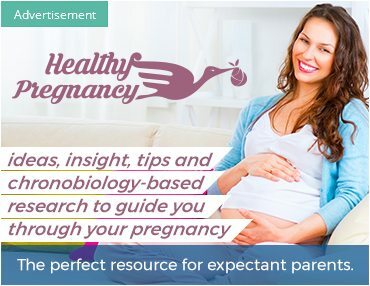 Because healthy egg production is the first step to conception and a healthy pregnancy, these findings suggest that healthy melatonin levels are crucial to fertility. In fact, poor egg quality is one of the most common causes of infertility. Cellular biologist Russel J. Reiter, who oversaw this study, suggests that women who wish to conceive get eight hours of dark every night at roughly the same time to support a healthy circadian rhythm and melatonin levels. 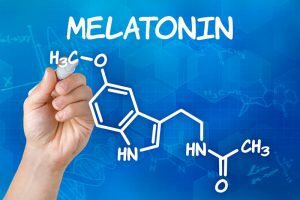 Another study in chronobiology that was published in this past winter’s Journal of Medicine and Life found that melatonin is essential to embryonic and fetal development. Melatonin levels increase steadily throughout pregnancy. Because this hormone crosses the placenta unaltered, it can be found in amniotic fluid as well as in the developing fetus. A fetus has melatonin receptors in the developing brain long before it has fully formed. This maternal melatonin plays several roles in a fetus. It conveys information about dark and light cycles to the fetal brain, helping the developing child to begin forming its own circadian rhythm. In addition, melatonin is believed to play an important role in activating certain genes that are essential to proper development from conception through birth. While the exact mechanism by which melatonin affects pregnancy is unknown, its necessity is clear. 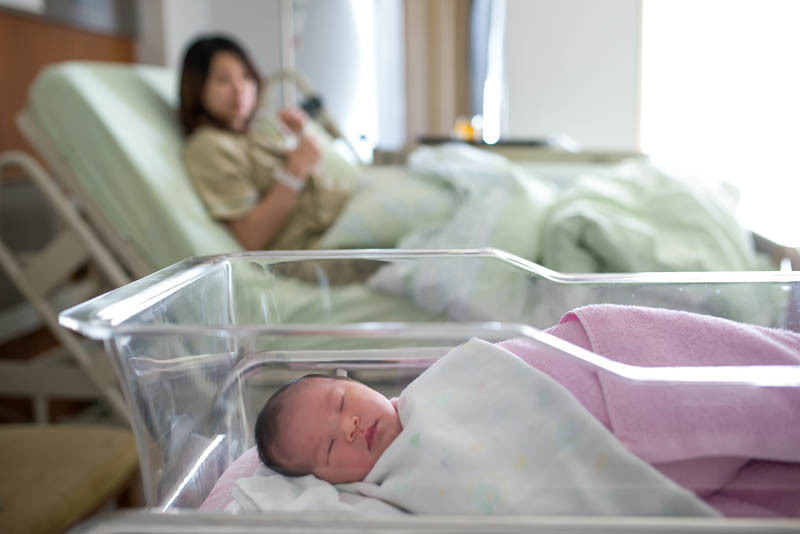 Pregnant women who have low melatonin levels are more likely to develop pre-eclampsia, intrauterine growth restriction and other disorders than can have disastrous effects on both mother and child. In addition, women who receive melatonin supplements while undergoing IVF and throughout the rest of the pregnancy have healthier blastocyst development as well as more positive pregnancy outcomes. Although scientists and physicians have known for years that healthy sleep cycles are important for healthy menstrual cycles, the importance of melatonin in fertility and pregnancy outcomes is new information that can be used to improve fetal and maternal health. 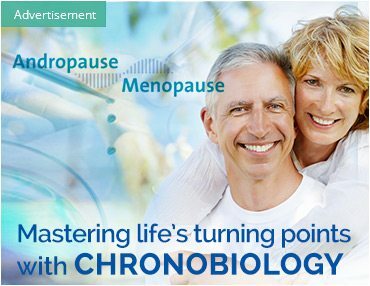 A poorly regulated circadian rhythm can have negative effects on both fertility and pregnancy, effects that may be prevented with a simple melatonin supplement. Despite intensive research into fertility, modern medicine still offers only a few treatments for women who struggle to conceive or to remain pregnant. The recent findings on the importance of melatonin in conception and fetal development offer hope for women who plan to have children in the future. Maintaining a healthy circadian rhythm along with optimal melatonin levels may be the key to healthy pregnancy for many women. In the near future, women who wish to become pregnant may be asked to take melatonin in addition to folic acid and the other supplements recommended for healthy fetal development. Could Disturbing Your Biological Rhythms Cause Infertility?